Disney, the owner of ABC and ESPN, announced last month its acquisition of one-third of Major League Baseball video streaming unit BAM Tech for $1 billion, with an option to buy another one-third over the next four years. In addition, Disney is planning to work with ESPN and BAM Tech to create new sports apps. Disney also recently launched a movie streaming service known as “Disney Movies Anywhere” signaling the company’s push to make its wide range of content available across as many digital platforms as possible. A few days ago it was reported Disney is considering buying Twitter, on which, presumably, it would expand its streaming video content. 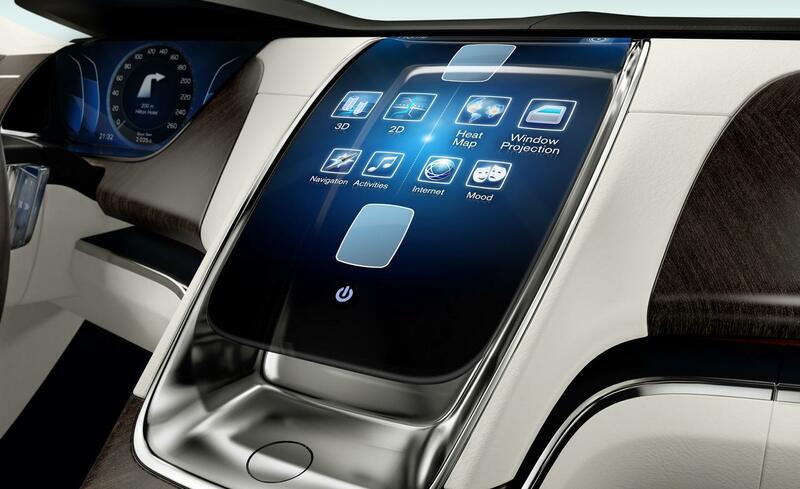 In Vehicle Infotainment (IVI) – The Next Great Innovation In Automobiles?